Observations of a random day or days give glimpses of insight. This was a winter poem, saved over. 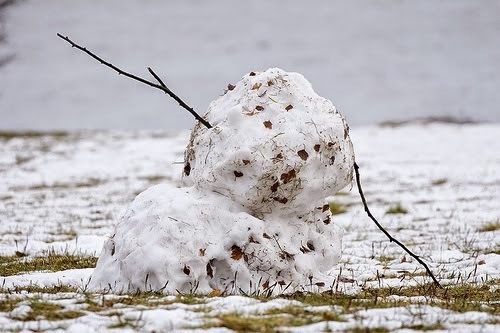 The men who normally populate the park were gone, due to low temps, snowmen left unfinished. Thanks for visiting!